Hula Hoops are one of those weird toys that everyone has played with at least once. They may not have been any good at it, but they tried. 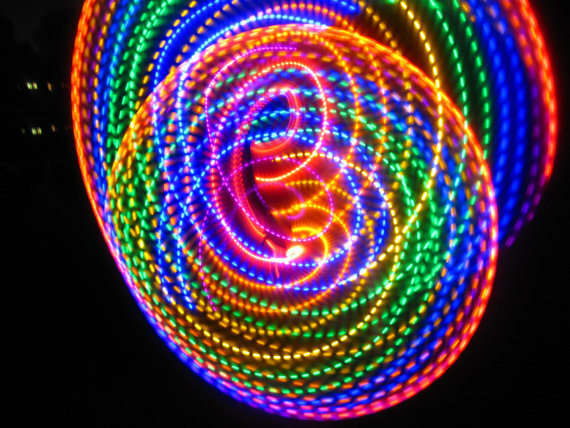 Add a little pizzazz to your hooping with the Strobing LED Hula Hoop. This hula hoop is set up like any other hula hoop. Mainly just a hoop that you swing on your hips, arms, legs, wherever. It’s you’re world. Unlike the ones you can pick up for a few bucks at the toy store, this one is lined with rainbow colored LED lights. Which makes crazy cool patterns when you use it. The Hoop is suitable for both experienced hoopers and people just starting with the practice. The hoops come in various sizes for various bodies. It runs on a rechargeable battery. This hula hoop is an upgrade from normal hoops. Just looking at it is a fun time. This can be given as a gift or just keep it for yourself. 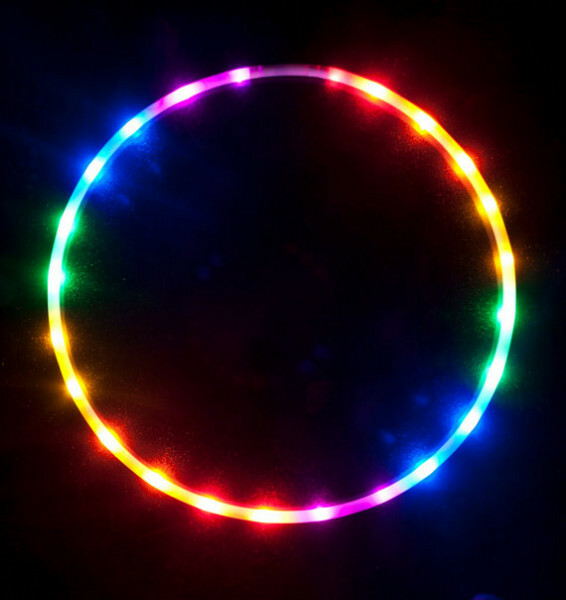 The Strobing LED Hula Hoop is $60.